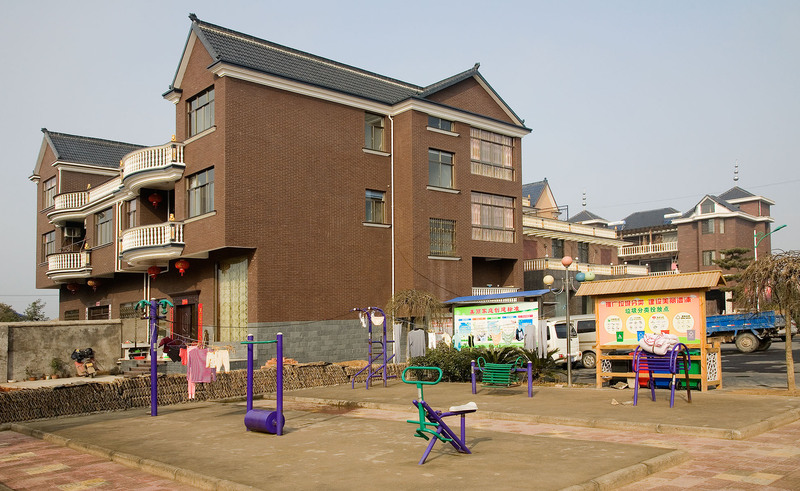 Suoyuan Village (琐园村 Suǒyuán Cūn) is located approx. 17 km east of Jinhua City Centre, Zhejiang Province. The village retains many traditional buildings, constructed of stone and/or wood. 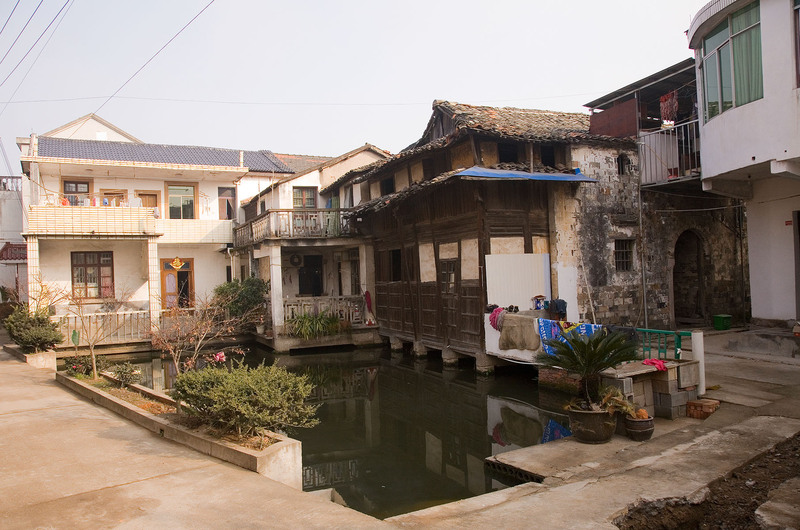 In today's village, the older buildings often stand close to houses built more recently. 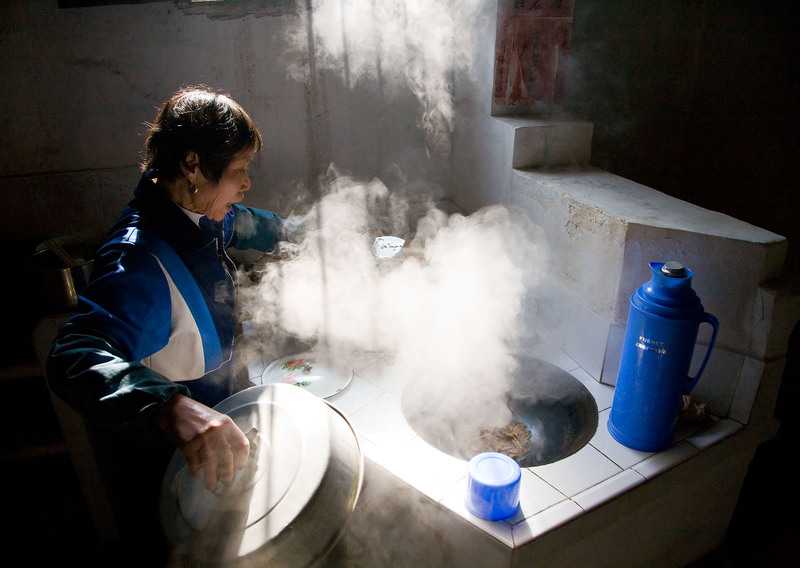 Many young people have left the village to work in cities, a common phenomenon in China today. Therefore the population consists mainly of older people. However, because Suoyuan is relatively close to Jinhua city, the age profile is more mixed than in similar villages in more remote locations. 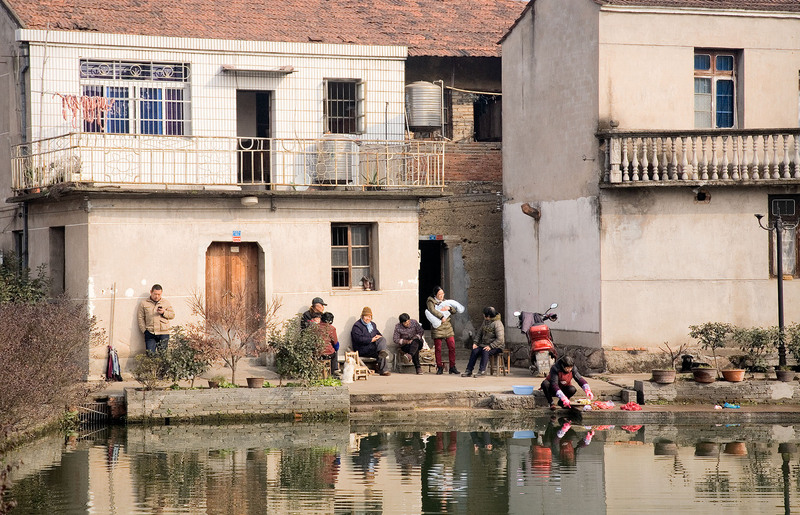 While some villagers have built and moved into newer houses, many still live in traditional buildings. 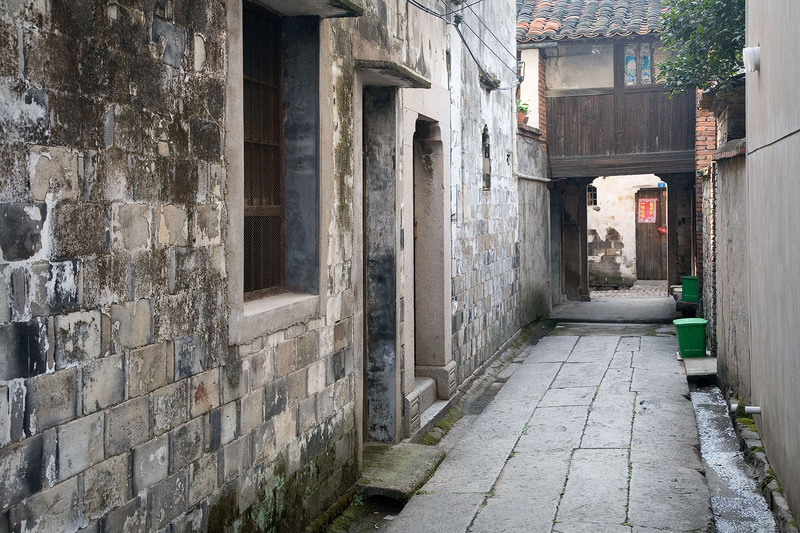 As well as the smaller houses constructed of stone and/or wood, the village contains several larger wooden courtyard buildings, formerly high-status family residences. 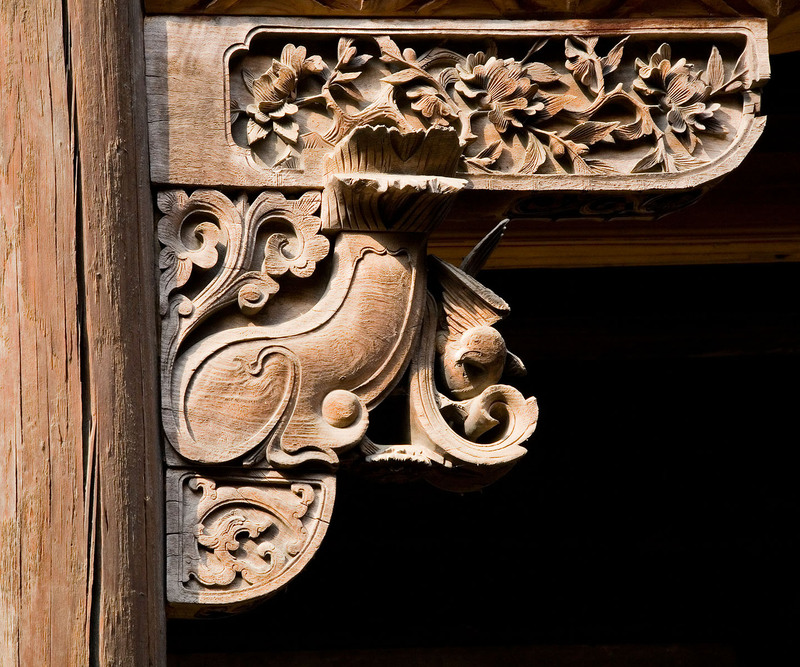 These buildings have recently been restored, to replace damaged timbers and preserve existing woodwork and carvings. 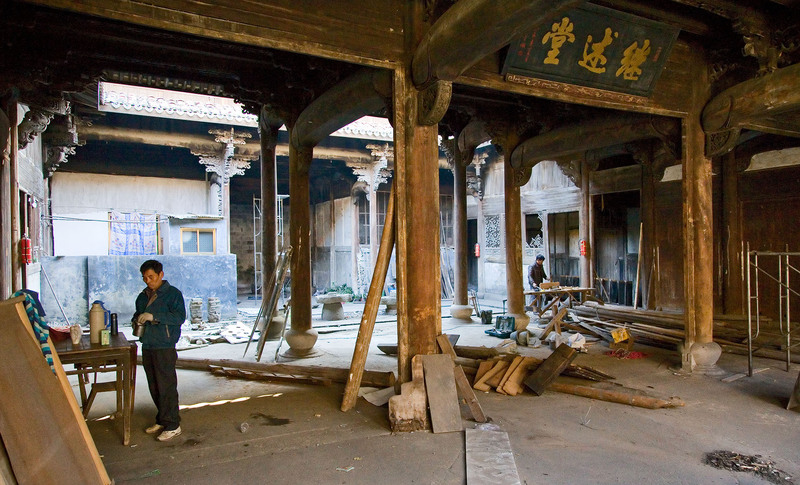 An interesting variety of architectural construction methods can be seen in the wooden courtyard houses. 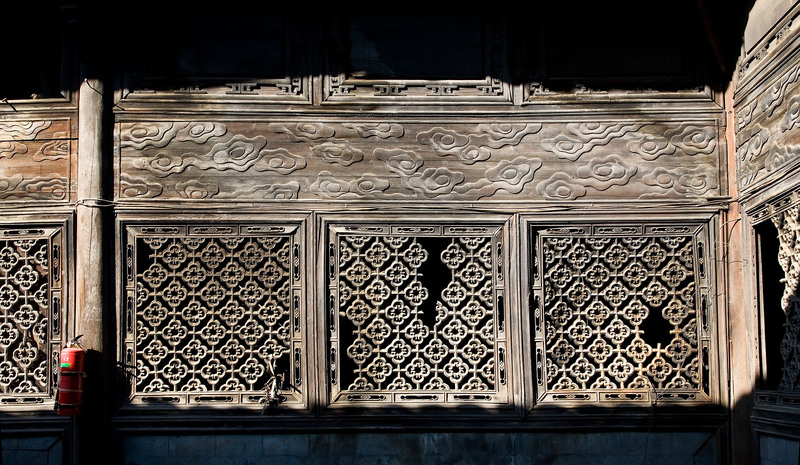 There are also many fine examples of carved screens, brackets and so on, in unique local styles. Some large, modern houses have been built on the outskirts of the village. There is a clinic, and two small convenience stores. 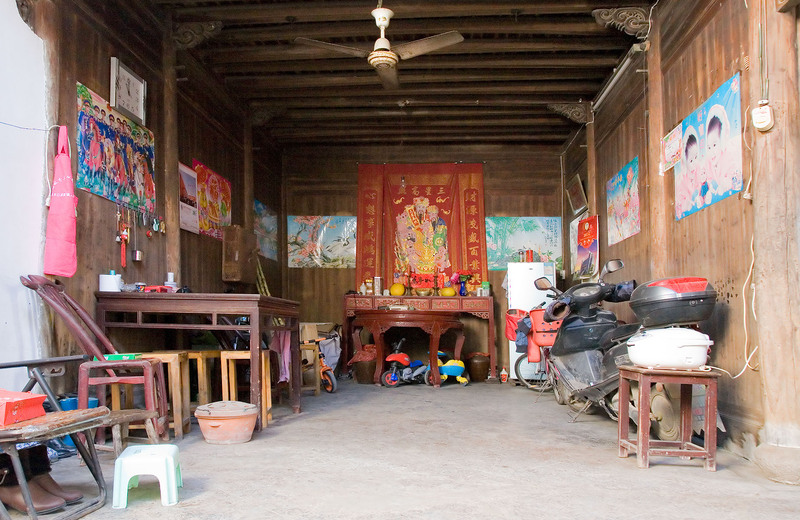 A wooden hall at the north end of the village has been turned into a small museum. 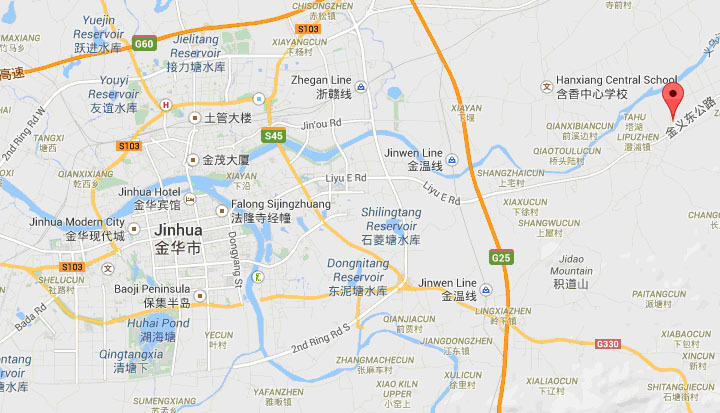 Suoyuan can be reached by public transport from Jinhua City. 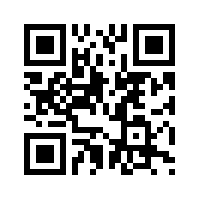 Take the K510 bus from Jinhua West Train Station. 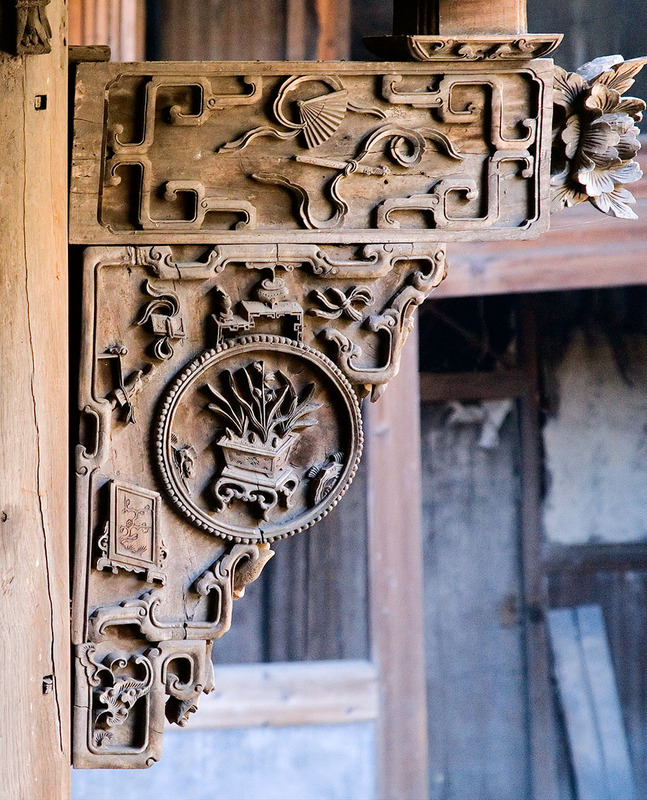 Alight at the final stop, Lipu Zhen (澧浦镇 Lǐpǔ Zhèn). Suoyuan is about 1.5 km on foot from Lipu.